THIS FEELS LIKE HOME! Looking for an affordable stepless ranch with an open floor plan in a family friendly swim neighborhood? LOOK NO FURTHER! 3bd, 2ba, split bedroom plan, large open family room w/ vaulted ceilings, marble fireplace, spacious formal dining area, nice eat in kitchen w/ stained cabinets, pantry, breakfast bar, all black appliances will stay, large master suite w/ spacious master bath w/ garden tub, double vanities, & large walk in closet, french doors lead to an awesome screened in porch, beautiful level lot for the kids and pets, WON'T LAST LONG! 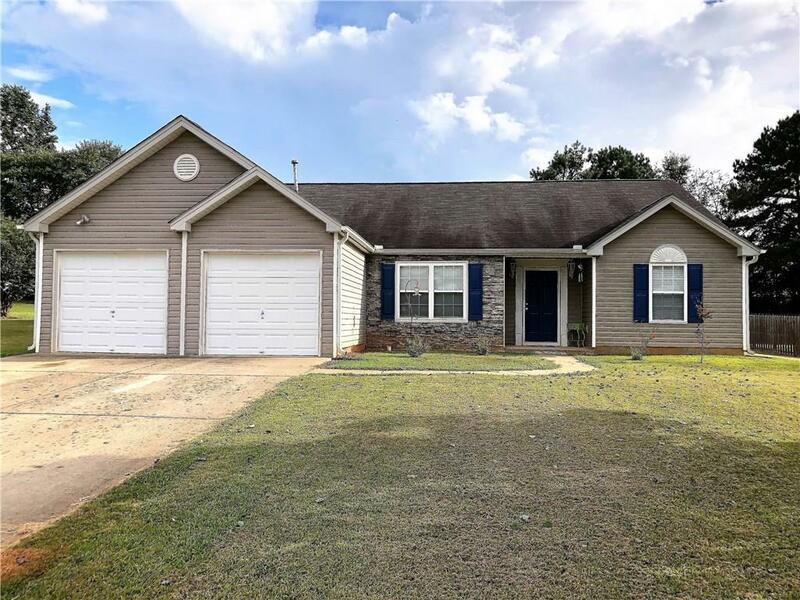 Sold by Samantha Lusk & Associates Realty, Inc..